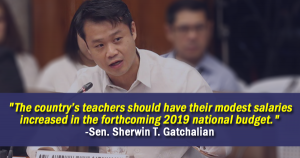 Sen. Sherwin T. Gatchalian, vice chairman of the Senate education committee, issued the statement as the country’s financial experts began the process of crafting the 2019 national budget. 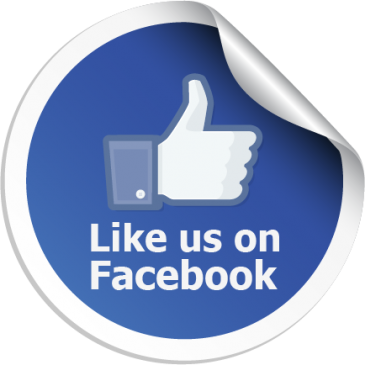 He is also chairman of the Senate energy and economic affairs committees. Teachers had complained that they were not included in the decision of the Executive Department to increase the salaries of policemen and soldiers. The Philippine President is legally mandated to submit to Congress a copy of the national budget after his State of the Nation Address (SONA). 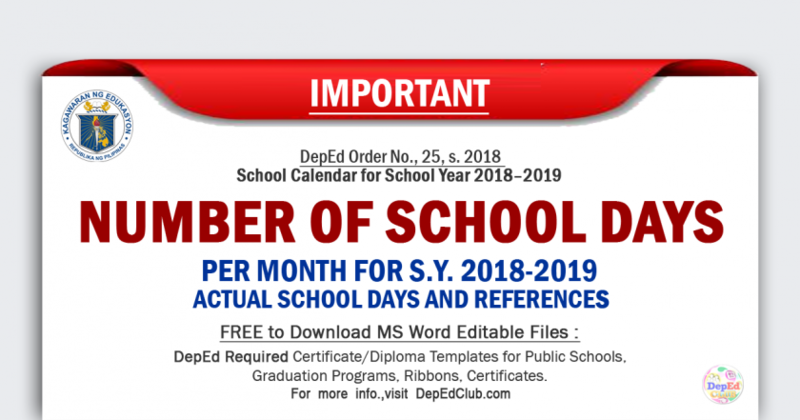 “For much too long now, the modest salaries of teachers have not been commensurate to their critical contributions to society as mentors and role models for the youth of this country. Reforming teacher salary to reflect the true importance of their work should be a top budgetary priority of the government,” Gatchalian said. 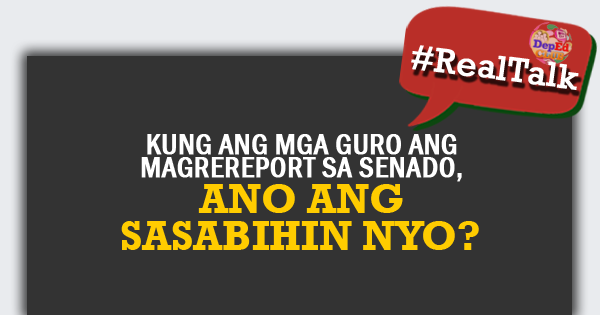 Gatchalian said that even with the income tax cuts under Tax Reform for Acceleration and Inclusion (TRAIN) and the implementation of third tranche of the Salary Standardization Law (SSL), entry-level teachers (salary grade 11) would still only receive a gross basic salary of P20,179 per month in 2018. The senator said this salary rate was much too low, considering the long hours and skills-intensive nature of teaching jobs. “If we can double the salaries of policemen and soldiers to compensate them for their hard work and dedication to nation-building, then we can surely increase teachers’ salaries as well,” he said. 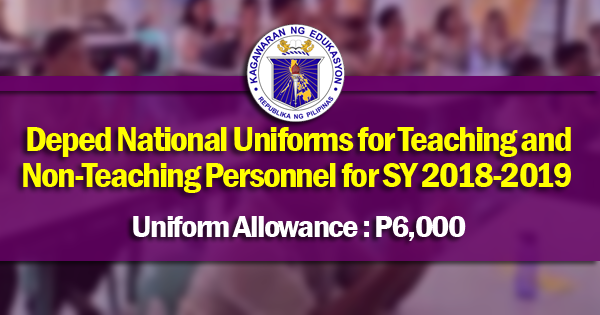 Gatchalian was referring to the ‘’generous ‘’salary increases for uniformed personnel that went into effect this year. From a base pay of P14,834 in 2017, entry-level policemen and soldiers will now make P29,668 in 2018.